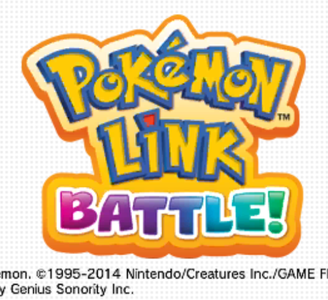 Pokémon Battle Trozei, released as "Pokémon Link: Battle!" in Europe and Australia, is a Pokémon-themed puzzle video game and is the sequel to the 2005 Nintendo DS title Pokémon Trozei!. The game includes all 718 Pokémon that were known at the time.